All right. All right. All right. 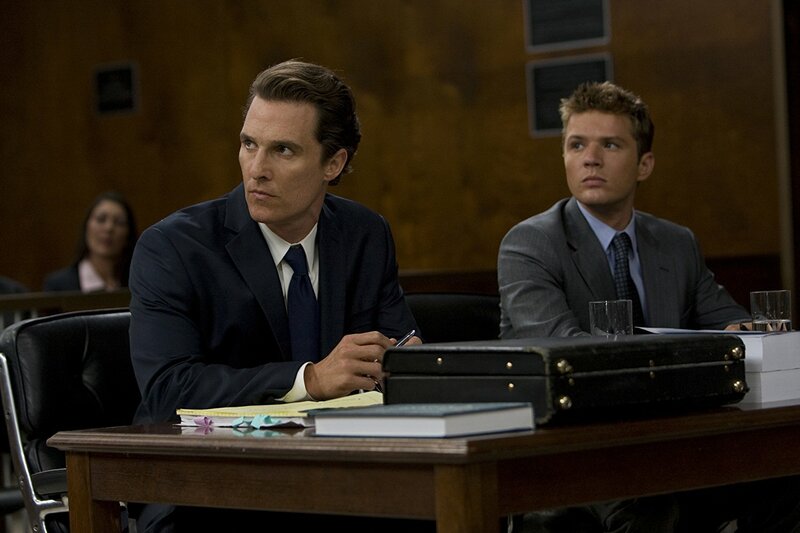 It's Matthew McConaughey's birthday today so our pick for Saturday Matinee is The Lincoln Lawyer in his honor. 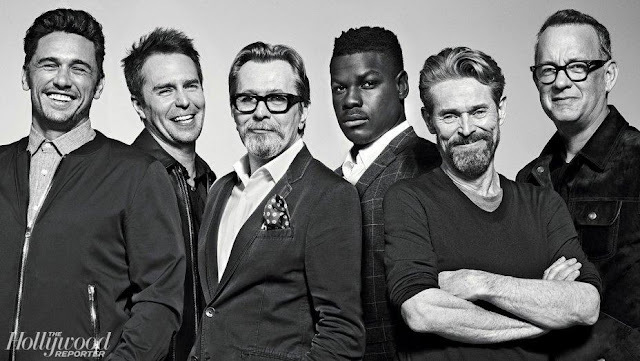 ‘I like movies about smart guys who are wise asses, and think their way out of tangles with criminals. I like courtroom scenes. I like big old cars. I like “The Lincoln Lawyer” because it involves all three, and because it matches Matthew McConaughey with a first-rate supporting cast, while so many thrillers these days are about a lone hero surrounded by special effects. Sounds like it could have been written today, right? 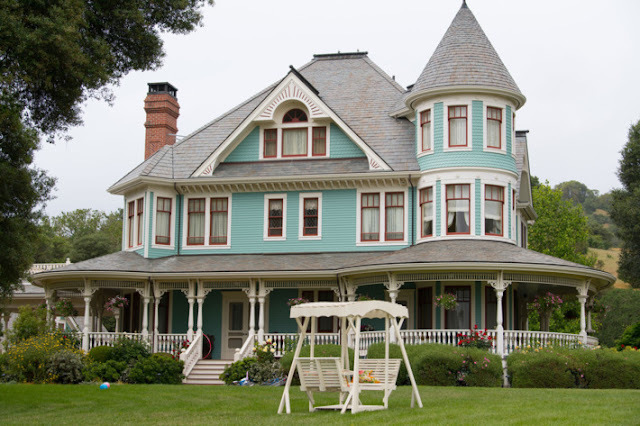 The movie was based on the book by Michael Connelly. Is this the greatest movie ever made? No. 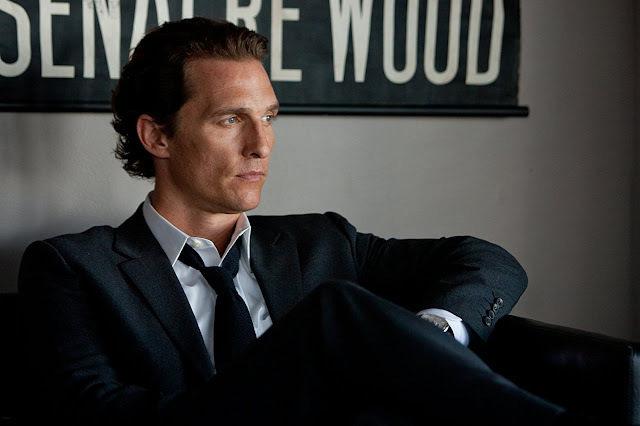 Is it even the best Matthew McConaughey movie ever made? No. 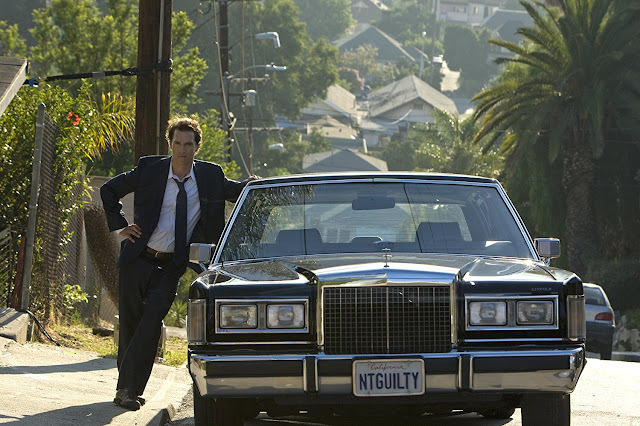 But it’s a fun romp for a Saturday afternoon and seeing that it comes from the same guy who gave us Surfer Dude, Fool’s Gold, Sahara and Failure to Launch, The Lincoln Lawyer is at least closer to the higher road Oscar winning McConaughey has walked more consistently of late. 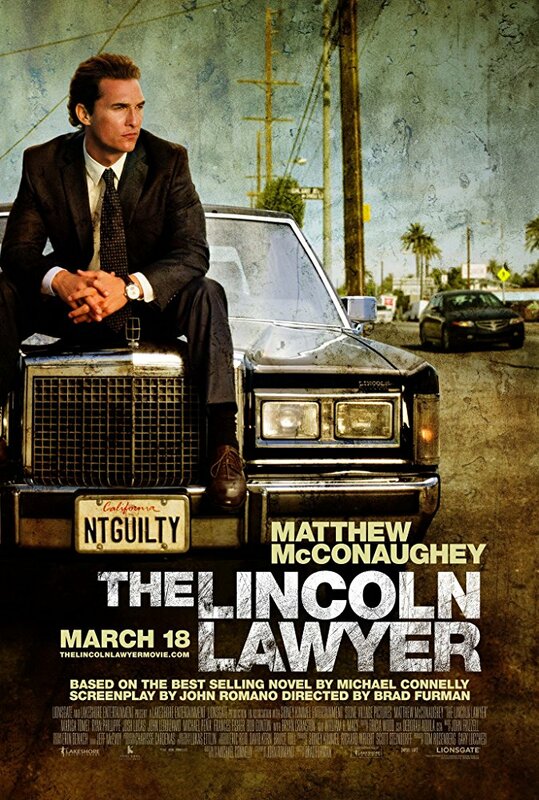 Just for fun then, from Los Angeles with love and Marisa Tomei, Bryan Cranston, John Leguizamo, Ryan Phillippe, William H. Macy, Michael Peña and Frances Fisher along for the ride, you can stream The Lincoln Lawyer on Netflix, Amazon, YouTube, iTunes, Vudu and GooglePlay. 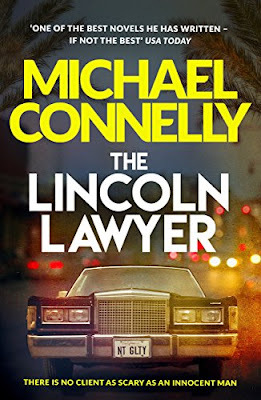 A lot of you are probably fans of both Michael Connelly’s Bosch books and the series starring Titus Willaver as Harry Bosch, an LA-based detective. I’ve been told it’s practically mandatory viewing for a Los Angeleno like me, while I confess I haven’t read the book or seen the series. Et tu?